I have picked the work of Onkel Tuka with his Portraits V0.4 that added European images, and then the work of Yoram777 with his V0.5 that added Native American images. Now i have resumed their work with this mod that adds middle eastern images to the game! Missionaries, Generals, Agents, Kings and Queens; all of them have images. Do I've to restart my campaign for this mod to work? I did not looked on a saved campaign; but i think you must restart a campaign to have the images. Anyway, try it out, to see if it works. Last edited by The Wise Coffin; October 10, 2014 at 06:44 AM. Any new links for this? OP is 404 for me. Is this mod Darthmod compatible?? I believe it's compatible with all mods, just after putting it inside the data folder you must go to your use.empire_script and add the name of this mod. Put the pack in the regular vanilla data folder or the DME folder?? sorry I'm confused and can't find the use.empire_script. Where is it located. Nevermind got it to work, but I think the starting portraits for Persia and Ottomans are wrong. The Persian portrait is of Mehmed V of Ottomans. 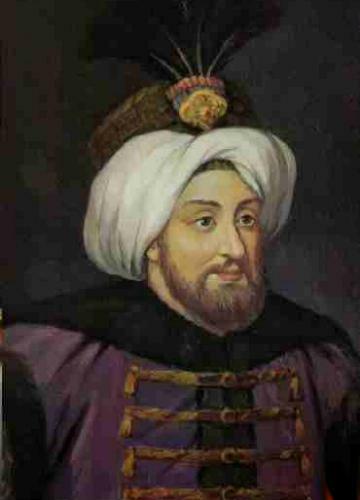 Yes indeed is there any chance that you can add more Ottoman Portraits to the game. The download link does not seem to be in working order. The current download link is broken. If you have an alternative download link or have the mod saved on your pc please contact Modding Staff.